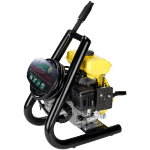 The petrol powered IND1900 Pressure Cleaner is a compact small unit which packs a decent punch. 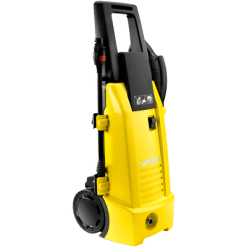 Powered by a 2.5HP Loncin 4 stroke petrol motor (2 year warranty), on a Lavor axial, three piston pump which produces 8.7 LPM, the unit easily outperforms any electric powered pressure cleaner in this category of the market. 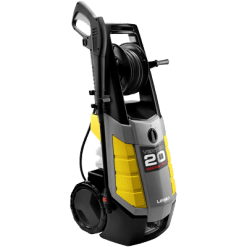 The unit comes with an 6 metre braided nylon HP hose and Quick Release gun and hose connection. 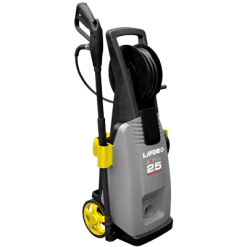 In additional, this pressure washer has a vario lance for various spray pattern settings at ones disposal. 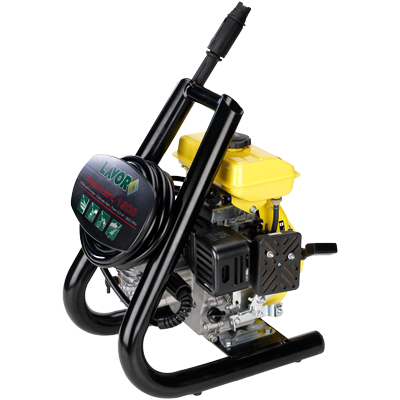 The IND1900, with a flowrate of 8.7LPM at 1885PSI, this cold water pressure washer offers plenty of grunt. Consequently, this amount of performance far exceeds similar electric 240V machines in this class. You must try this unit to appreciate its big performance. The standard accessory storage in the handle of the unit offers a compact and neat storage with everything on board. The Thermal dump valve on the alloy pump ensures that the pump sustains no damage. This is particular true if left in by-pass mode for a period in excess of that suggested in the User Manual.